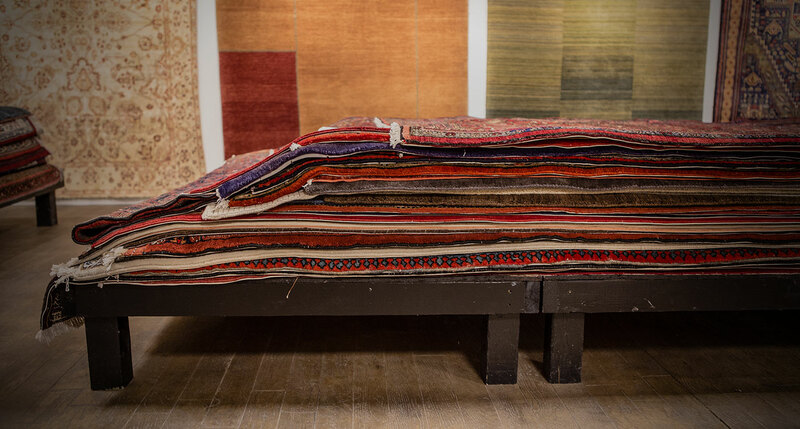 Beautiful, hard-wearing, and eco-friendly, hand-woven rugs date back thousands of years. With myriad designs to choose from, Persian and Oriental rugs are truly works of art for your floors. From traditional, to transitional and modern designs, we carry a huge variety of fine rugs. Sometimes you just know when you’ve found the perfect piece. Other times, it’s nice to know that you can see a rug in your home before making a purchase. We have decades of experience helping customers find that perfect rug. The first consideration is finding the right size, then the search for the perfect design begins! A great-quality rug deserves professional cleaning. We offer a thorough, yet gentle wash for woolen and silk carpets. Please call us for a quote. 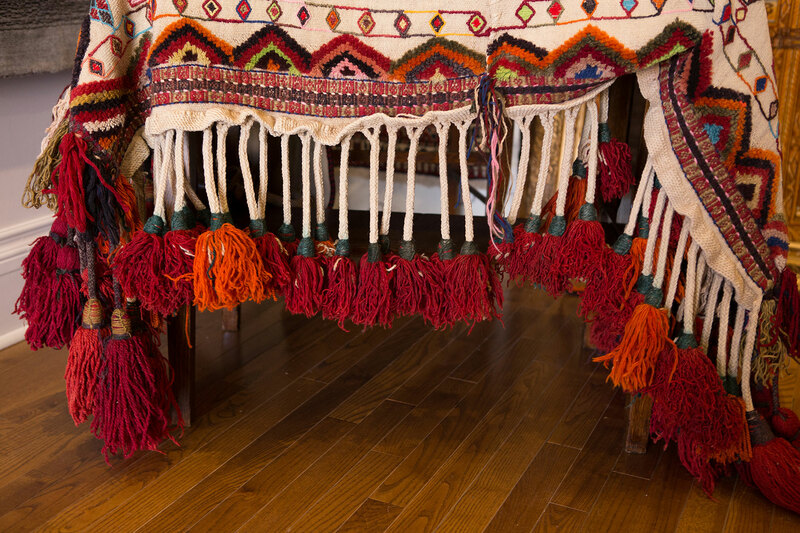 Whether in humble tents or grand palaces, hand-knotted rugs have a centuries-old tradition. When it comes to selecting and purchasing a Persian rug, the possibilities can seem overwhelming. 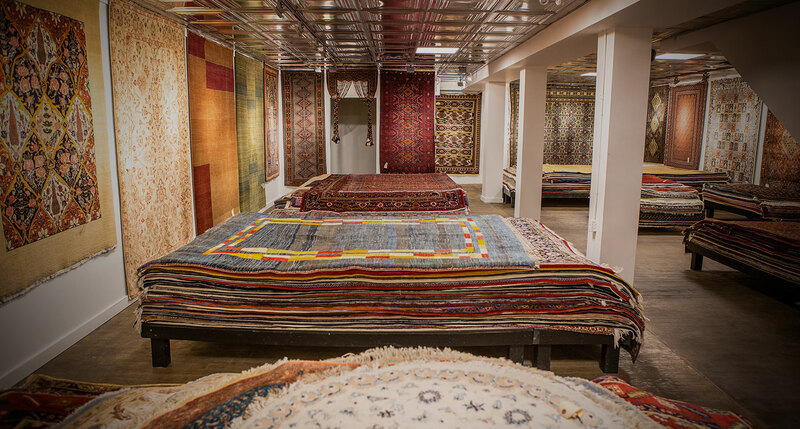 Ali has been in the Persian and Oriental rug business for over 30 years, and will help you find the right rug for your home or office.